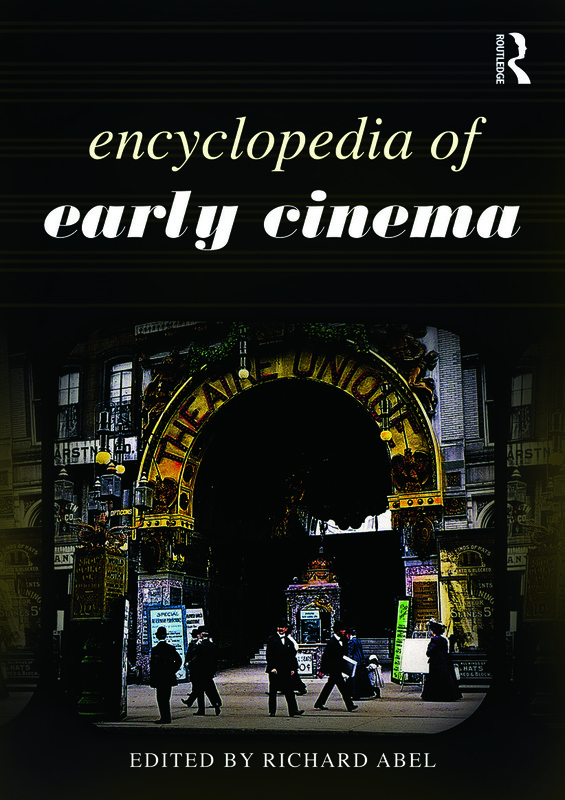 The Encyclopedia of Early Cinema, now in a new paperback edition, is a unique one-volume reference work which explores the first 25 years of cinema's development, from the early 1890s to the mid-1910s. These early years of the history of cinema have lately been the subject of resurgent interest and a growing body of scholarship, and have come to be recognized as an extraordinarily diverse period, when moving pictures were quite unlike the kind of cinema that later emerged as the dominant norm. This encyclopedia covers all aspects of scholarship on early cinema, both traditional and revisionist. It contains articles on the technological and industrial developments, the techniques of film production, the actors and filmmakers of the time, and on the changing modes of representation and narration, as well as the social and cultural contexts within which early films circulated, including topics such as distribution, exhibition and audience. Beyond the USA and Europe, attention is also given to the wider international picture, including those regions in Asia, Africa, the Middle East, and South and Central America where filmmaking may have been relatively undeveloped but movie-going was significant. More than 950 entries have been commissioned from internationally recognized specialists. Alphabetically organized, the entries range in length from short factual articles to full essays that offer clear and stimulating discussions of the key issues, people, practices, and phenomena of early cinema. A thematic list of entries is a useful guide through the book, and all entries contain detailed cross-references. The longer articles have considered suggestions for further reading, which are complemented by a general bibliography of specialized works on early cinema. The Encyclopedia of Early Cinema is an invaluable and fascinating resource for students and researchers interested in the history of cinema. Richard Abel is Robert Altman Collegiate Professor of Film Studies in the Department of Screen Arts & Cultures at the University of Michigan. His essays have appeared in dozens of journals and collections; along with several of those essays, four of his books have won national or international awards.